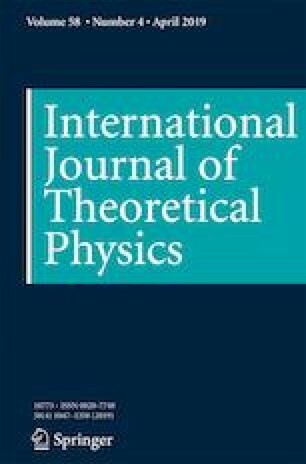 In this paper, a novel multi-party quantum private comparison (MQPC) protocol for equality comparison with n-level single-particle states is constructed, where the encoded particles are transmitted in a circular way. Here, n parties employ the qudit shifting operation to encode their private secrets and can compare the equality of their private secrets within one time execution of protocol. The proposed MQPC protocol can overcome both the outside attack and the participant attack. Specially, each party’s secret can be kept unknown to other parties and the third party (TP). Funding by the Natural Science Foundation of Zhejiang Province (Grant No.LY18F020007) is gratefully acknowledged.